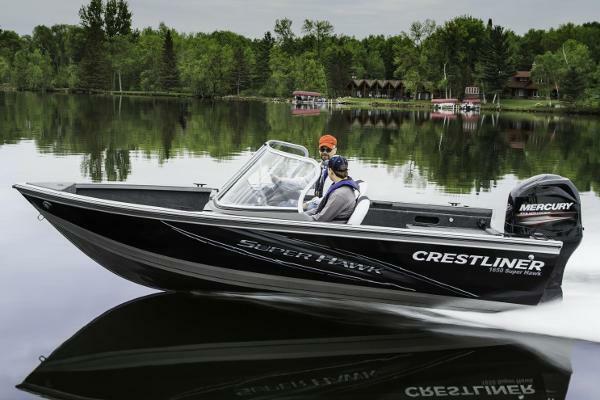 2015 Crestliner 2150 Sportfish 2150 SPORTFISH SST, MERC PRO 300 VERADO, MERC 9.9 PRO KICKER, THIS BOAT IS LOADED WITH ALL THE FEATURES BIG WATER FISHERMAN DESIRE.The legendary Sportfish. For over three decades this boat has brought families together on the water. And it’s no wonder why. 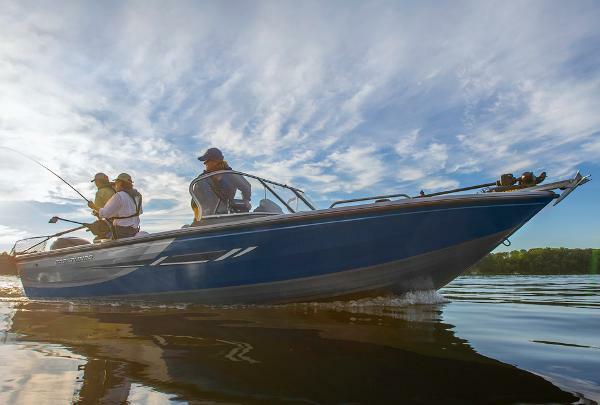 From its famous conversion bow to spacious interiors and ultra-functional storage areas, the Sportfish models are proof again that there’s always ways to improve on perfection.